Next February’s events take place at some 13 hubs – info being added all the time to the LGBT History Month website (and also pulled together on The Network site). 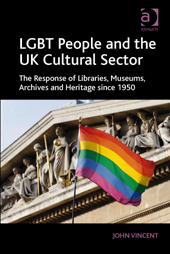 Major involvement by museums and libraries. Further details will be added as we get nearer to the date.